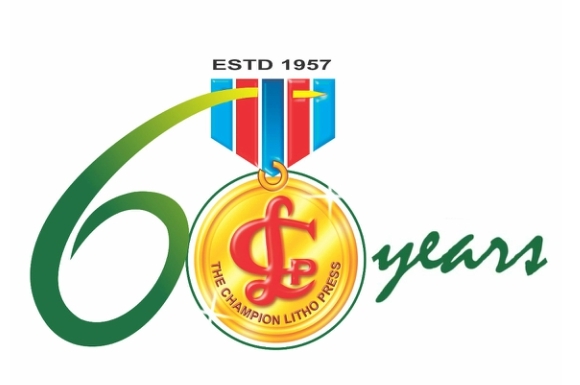 The Champion Litho Press is a leading Multi Colour Offset Printer since 1957, in Sivakasi, India. Established by Mr.A.Vellaiyappa Nadar and Mr.P.Arunachalam and managed by Mr.A.BalaSubramanian. Champion Printing Packaging business has won numerous awards for its quality, environmental management systems and product excellence. 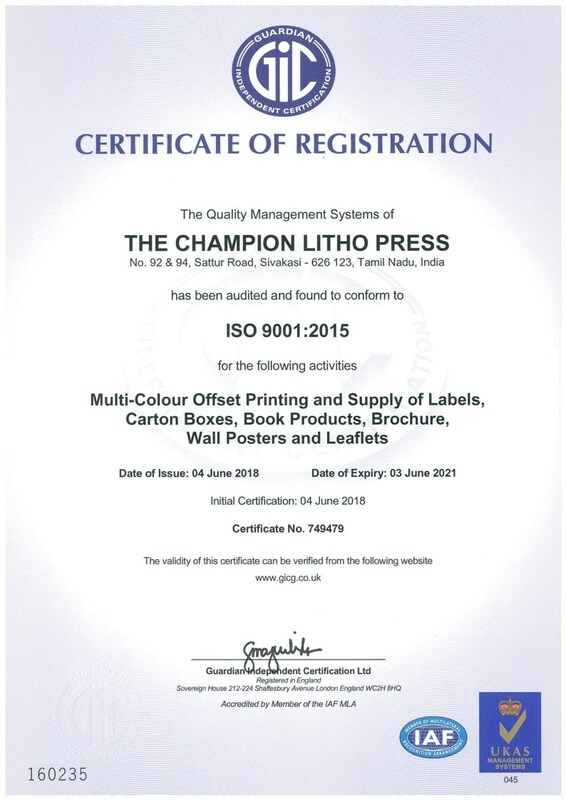 The Champion Litho Press is an ISO 9001:2015 certified company. Behind quality printing is great technology. 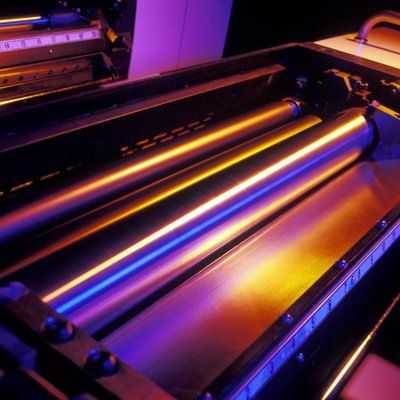 Thus, we make sure to be equipped with latest printing technology in order to cater to the versatile demands of the industry. 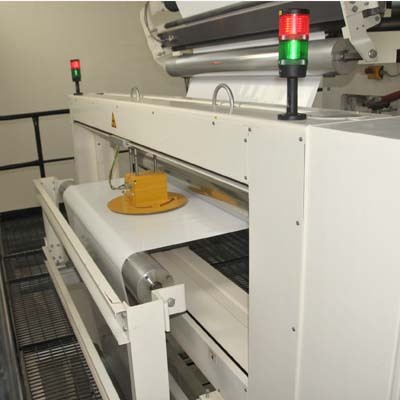 Our machinery is soured from reliable manufacturers. 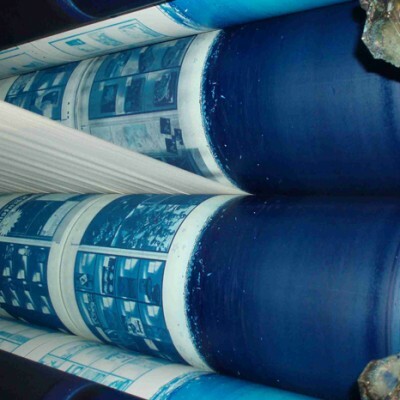 Our infrastructural unit is divided into a pre-press, press and post-press department. 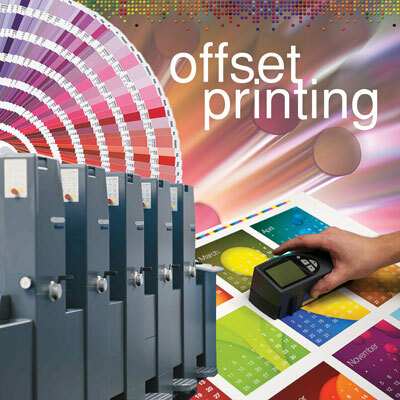 We are counted amongst trusted and eminent companies for providing Offset Printing Service. 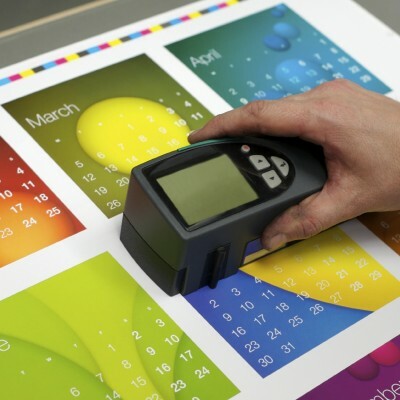 Due to our rich experience and understanding in this sector, we are extremely involved in providing printing services which we provide in customized solution and in a timely manner. 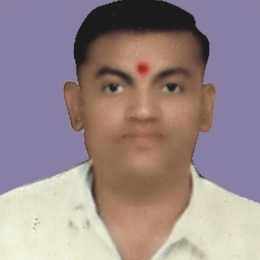 Champion Printing was established in the year 1957, by the hard efforts of Mr. A.Vellaiyappa Nadar. 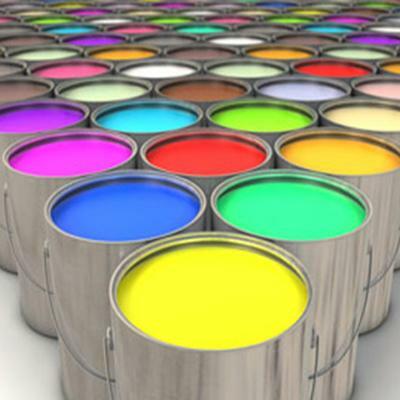 Champion Printing was established in the year 1957, by the hard efforts of Mr. A.V. 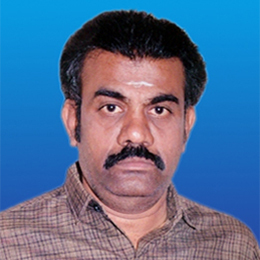 Pauraj. Mr.P. 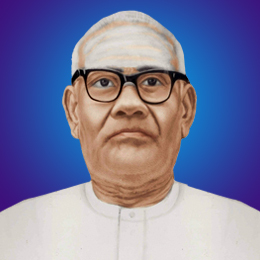 Arunachalam was the Co-Founder of The Champion Litho Press, Sivakasi. 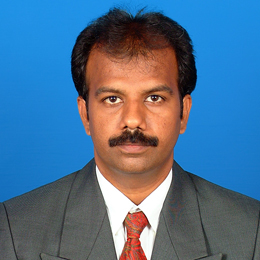 Mr. A.Balasubramanian joined in 1997 and diversified the printing units to packaging units.